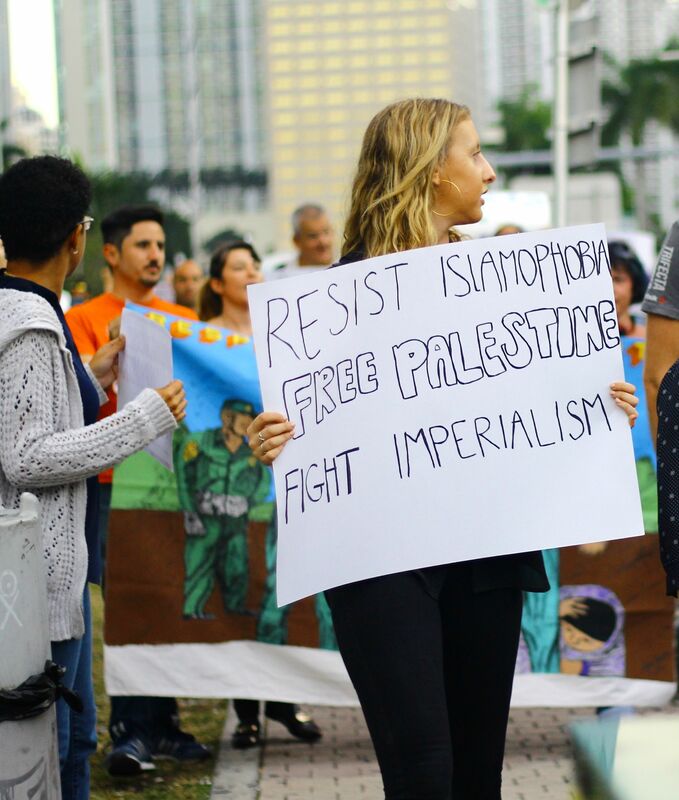 Organizing Against Islamophobia: Reflection And Analysis To Strengthen Our Work | Jews Say No: Not In Our Name! 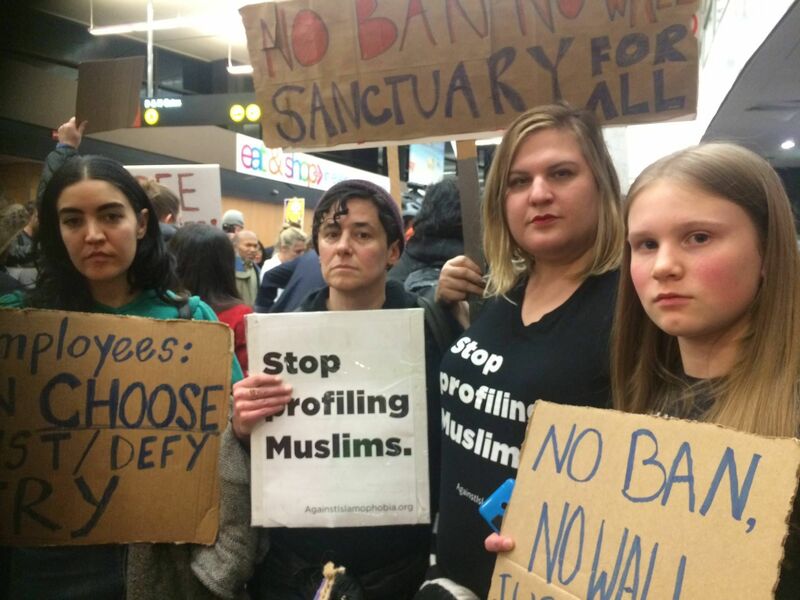 This entry was posted on February 1, 2017 at 11:57 am and is filed under articles, Jews Against Islamophobia. You can follow any responses to this entry through the RSS 2.0 feed. Both comments and pings are currently closed.